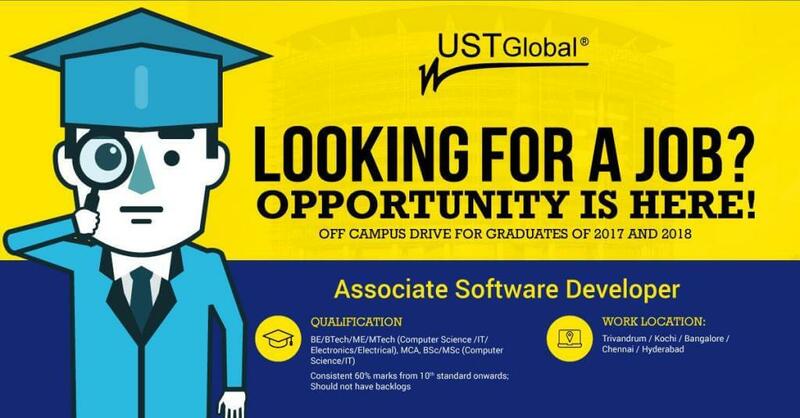 UST Global Off Campus Drive 2019 scheduled to hire Associate Software Developer for 2017 & 2018 Batch B.E/B.Tech/M.Tech/MCA graduates. The detailed eligibility criteria and venue details are given below. 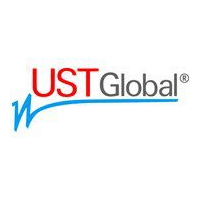 How to apply for UST Global Off Campus Drive 2019?